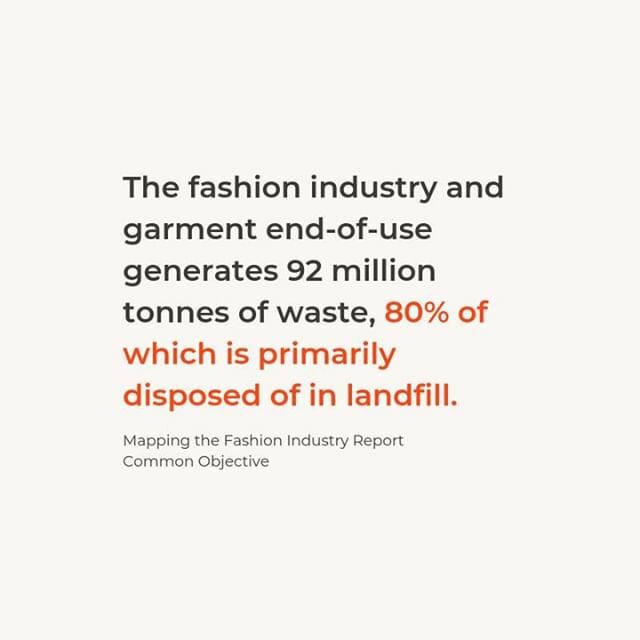 As responsible businesses we cannot look away from the plastic and textile waste created during the production process, most of which ends up in landfills. At SSD we are working towards offering the latest technology and innovations in zero waste for your fashion business. 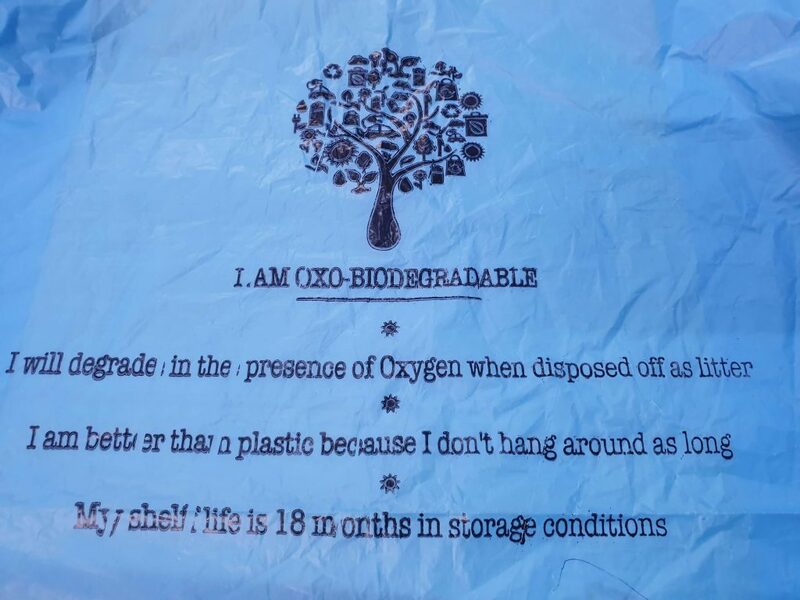 We offer a variety of bio plastic packaging solutions that include oxo-biodegradable and compostable plastic in custom sizes , colors and prints. 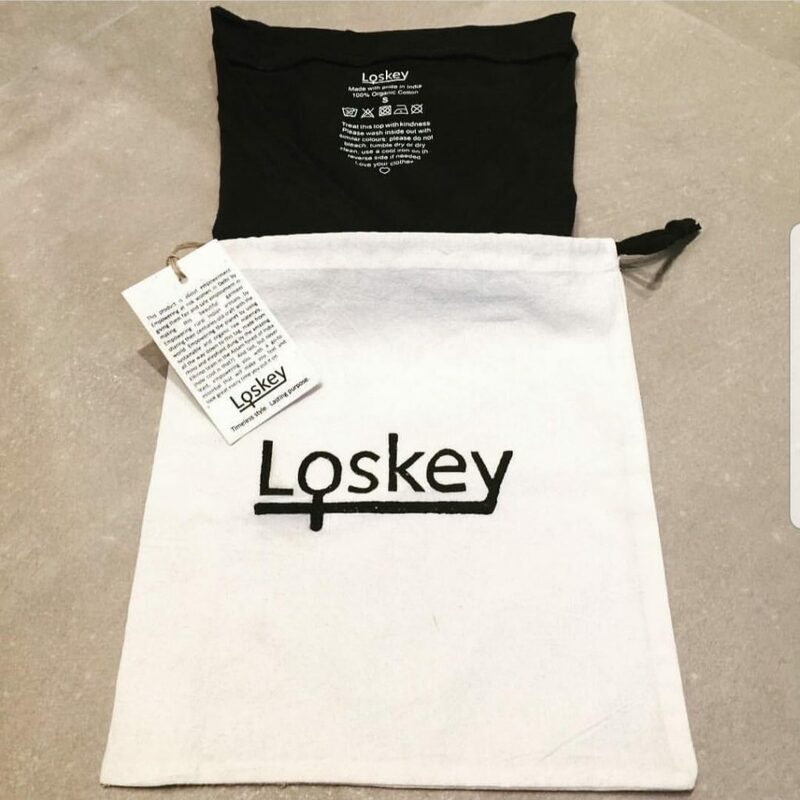 Consider packing pouches and totes in reusable cloth packaging, made from scrap, organic or generic cotton with custom design and logo details as an alternative to plastic. 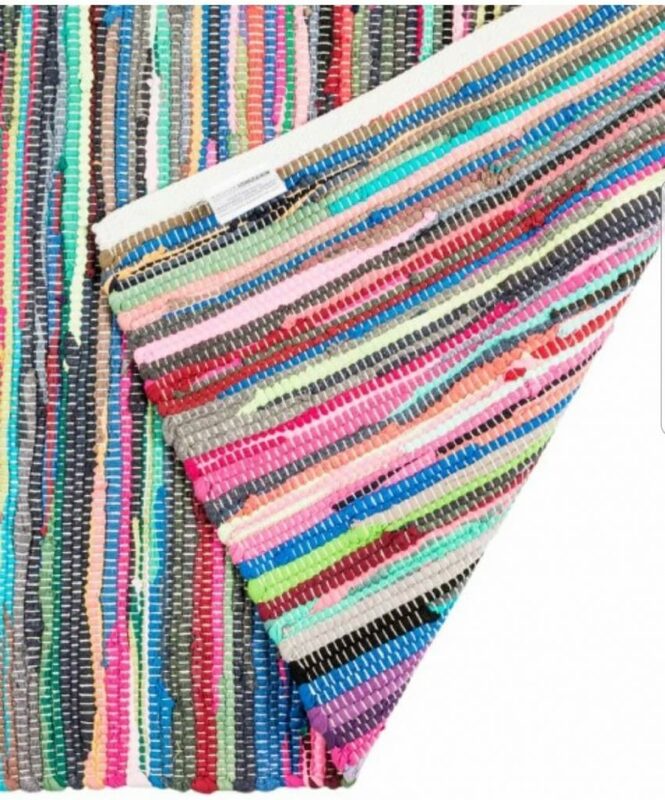 Textile scraps from production can be used to create tassels and trims, sewn into totes, woven into unique textiles or designed into collections and promotional items.The possibilities are endless, each textile recycling solution helps prevent these waste textiles from ending up in landfills. Reach us at info@sonicasarna.com to help make your business zero waste.